RBSK Partners PC is pleased to announce that Barbara Bohman, CPA has passed the certification exam earning the title of Certified Payroll Professional (CPP). The Certified Payroll Professional (CPP) designation is an exam-based payroll certification attained by individuals who possess a high level of professional competency through both the acquisition of knowledge and direct payroll experience. A CPP candidate must verify employment in the payroll profession preceding the exam date. The CPP designation indicates that an individual has the experience and skills necessary to provide strategic payroll management and support to facilitate a company’s overall business goals. The CPP Examination is voluntary, and certification is conferred by the APA Certification Board’s CPP Committee. RBSK Payroll is a division of RBSK Partners PC with offices in Greensburg, Batesville, North Vernon and Brookville. RBSK Payroll serves the tri-state area and was recently created to provide a more focused approach to payroll and to offer other ancillary services such as time clock integration, employee self service portals, background checks, pay cards and more. Barb is a Decatur County native with a Bachelor of Science in Finance from Indiana University. 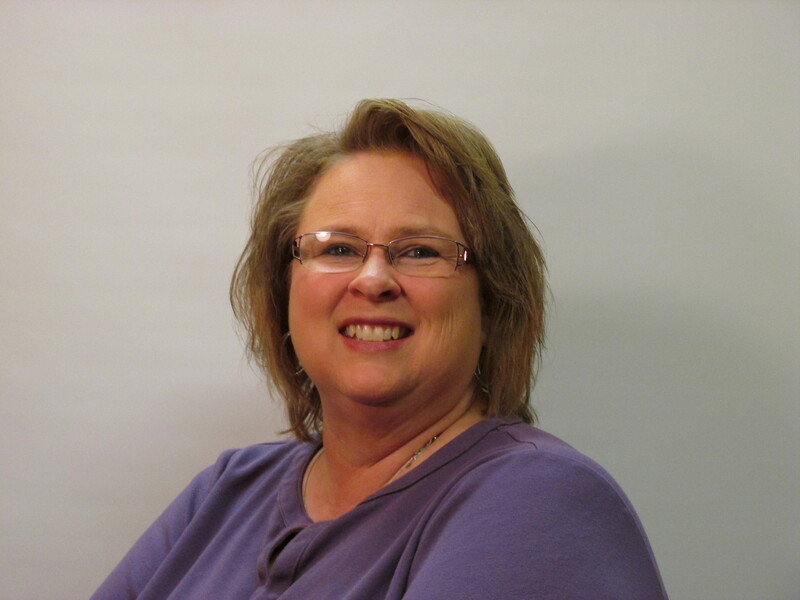 She has over 25 years of experience in tax preparation, bookkeeping and payroll. Barb is a key member of the RBSK Payroll team working with many of our bookkeeping/payroll clients. Barb and her husband Lee reside in Greensburg where they raised their two sons.